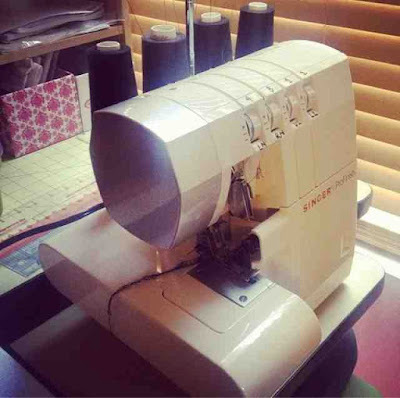 Wondering what those stitches that look like the seams on the inside of your garments are? They are called Serged Seams. 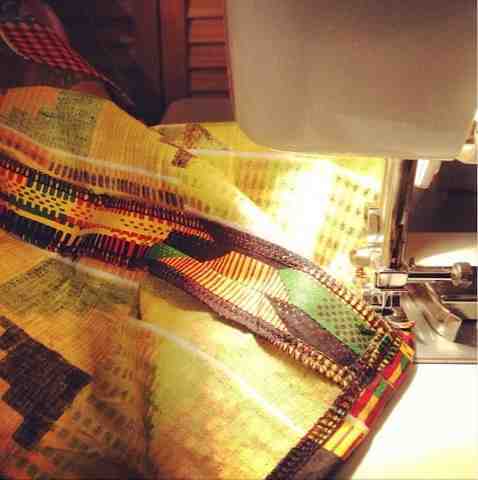 They are made using a machine called a Serger, which makes your clothes look nice and professionally done on the inside. 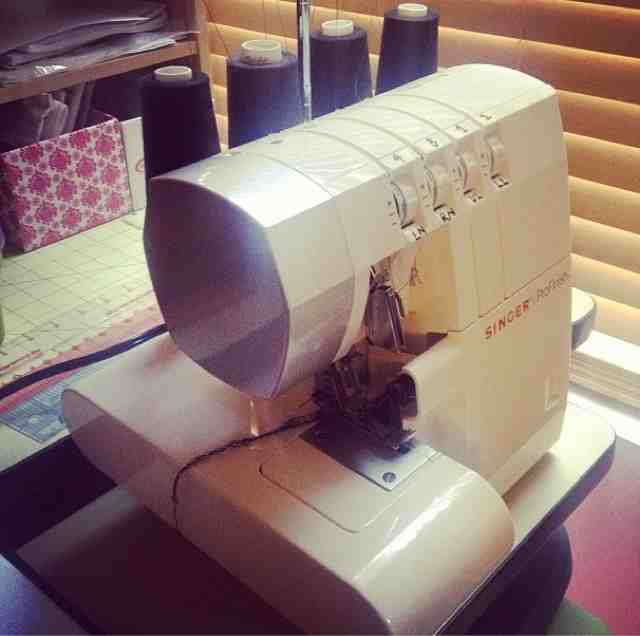 Check out Sewing 101: What's A Serger? via "What The Craft" for more info..